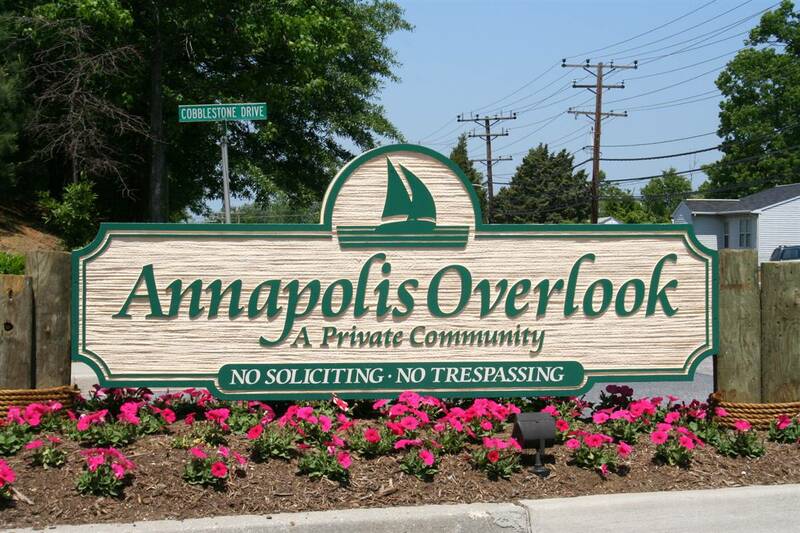 Annapolis Overlook is a community of condos and townhomes, minutes from downtown Annapolis and right up the street from Quiet Waters Park. 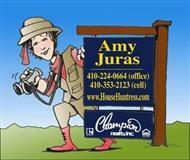 Built between 1988-2002 this relatively new (by Annapolis standards) community is priced between 230k and 315k with a $150-$200 per month HOA/Condo fee. Amenities include a pool, common grounds, exercise room, jogging and walking paths and some exterior maintenence.